Christmas is upon us and the Cows and I are once again hitting the road. 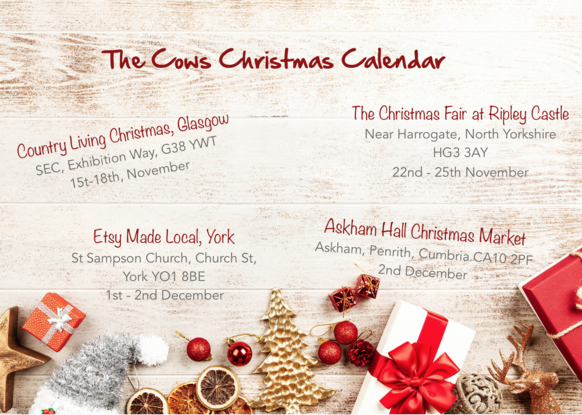 The Lauren's Cows herd will be visiting four locations this Christmas and we'd love it if you could join us. It's a great opportunity to browse the cows in person and find that perfect print to take home. 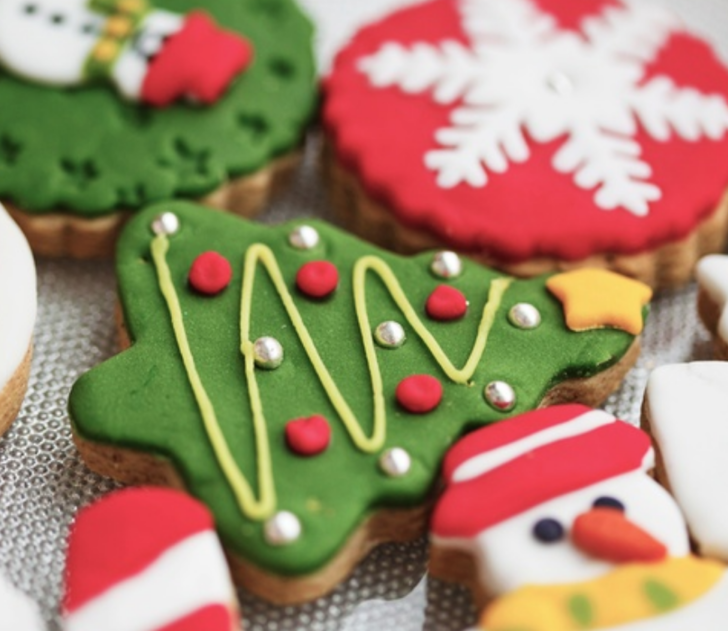 Be it gifts, decorations or food, the events are always filled with handcrafted wonders to make a really unique Christmas. Plus it's a great way to support small businesses you wouldn't find on the high street. Country Living Glasgow is a regular for the Lauren's Cows herd. It is the most expensive in terms of entry price, but it's worth it for the quality of the stands inside! The choice at this event is incredible, with top quality jewellers, luxury skincare, fashion and an incredible food hall. The main challenge for me is resisting spending my money before I've earned it! We love this fair! It will be our third year at Ripley and we love it. With over 150 businesses selling there wares there is plenty of choice all under one roof. I get a lot of my Christmas shopping done at this show! The food hall is a definite highlight for me! I'm very much looking forward to treating myself to delicious cheese and chutney from The Truckle Cheese Company and stocking upon my spice mixes from Savio at the Naked Spice stand. This will be a new exhibition for Lauren's Cows, and with two shows in one weekend, the Lauren's Cows dream team will be splitting up! 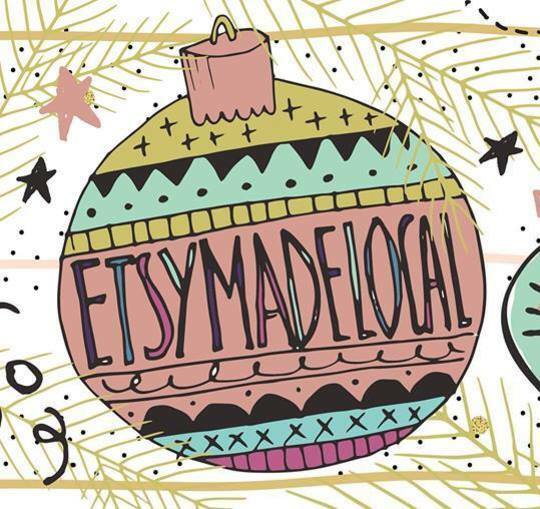 I , Lauren, will be exhibiting with fellow York Etsy makers on my home turf. 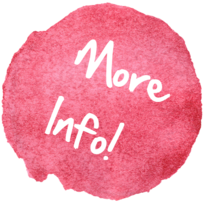 If you are unfamiliar with Etsy, it is an online marketplace for crafters to sell their creations worldwide. Sellers range from carpenters, seamstresses, artists and much more so I am very excited to see what wonders this festive event will hold! While Lauren is holding down the fort in York, Jude will be manning a second stand at yet another new event for Lauren's Cows! 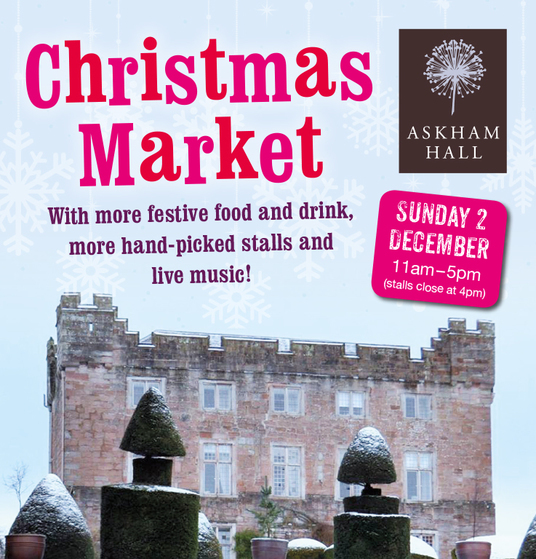 Join Jude and over 50 other hand picked stalls full of wonderfully seasonal gifts for Christmas. 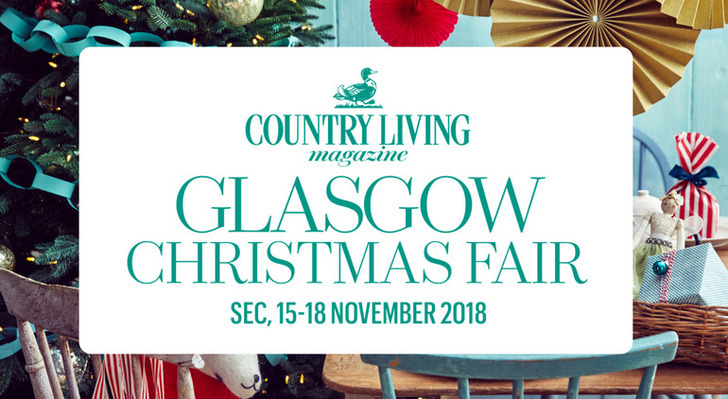 There will be plenty of scrumptious food and drink on offer and rumour has it that a certain Mr Claus will be making an appearance in the festive Grotto. A fantastic event for all the family and you can even take your dog! Proceeds going to Hospice at Home. Every year the Lauren's Cows team tour the Country with our fun loving cows, attending at a wide range of events from art exhibitions to agricultural show. It's a fantastic way to meet our fellow cow lovers and perfect for those who like to pick their cows in person. Check our events calendar to find your nearest venue. We'd love to meet you! York Open Studios is a fantastic event and one that I am honoured to be a part of! 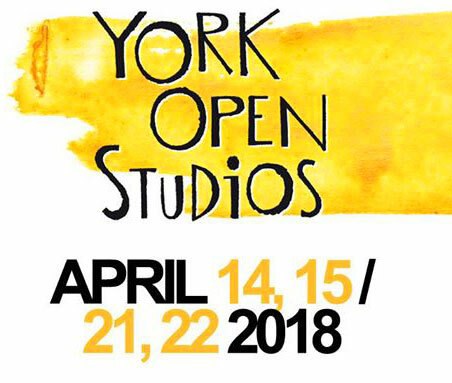 Every year a variety of York's top artists, from ceramicists and carpenters, painters and print makers are hand selected to participate in this fantastic event. For two weekends in April we will all open the doors to our work space, whether it be a studio or garden shed and welcome the public in to view and talk about our work. Lauren's Cows will be exhibiting alongside fellow artist and good pal Charis Raine aka Studio Factotum. I really hope you can make it to see where all the magic happens! 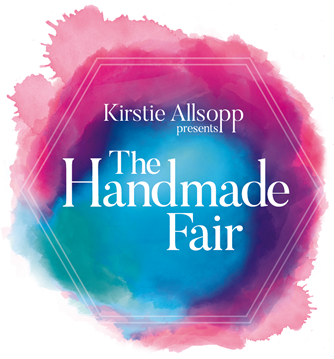 Kirstie's Handmade Fair is great for those of us who not only like to admire crafty things but like to have a crack at making them themselves. It's full of kits and gadgets for crafters, and if you're a fabric hoarder like Jude then there are endless haberdashery stands full of every fabric you can imagine, plus buttons, fringing and pom poms galore. You can even join in a workshop and take something handmade home with you that day! 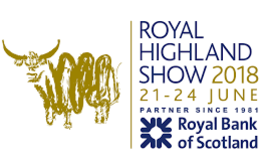 The Royal Highland Show is one of the busiest events in the Lauren's Cows calendar. With a huge following this agricultural show is a brilliant day out. I don't know if it's all the hairy Heeland Coo's, or maybe the beer tent, this show is always buzzing with excitement. 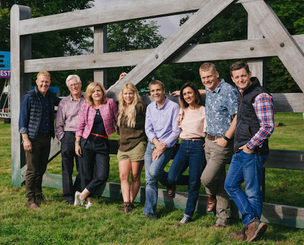 Country File Live is a fab day trip especially if you watch the programme on BBC One.We have exhibited at this show every year of it's existence and love it! Last year was especially exciting as not only were we showing our own gallery of Cows but I was actually presenting BBC Country File's Adam Henson a portrait of his Highland Bull Archie. Non of that this year, however we will be there with cows in abundance and you can meet the real Archie in the flesh. If you're lucky he might sign your print! 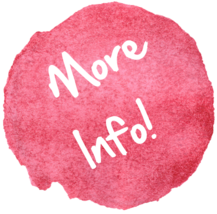 More events may be added so don't forget to check back. If you have any suggestions of a show that you think the cows would enjoy, or any questions about our upcoming events then please get in touch. Don't forget to sign up to the Lauren's Cows newsletter as my VIP's get a chance to win free tickets and vouchers for upcoming events!